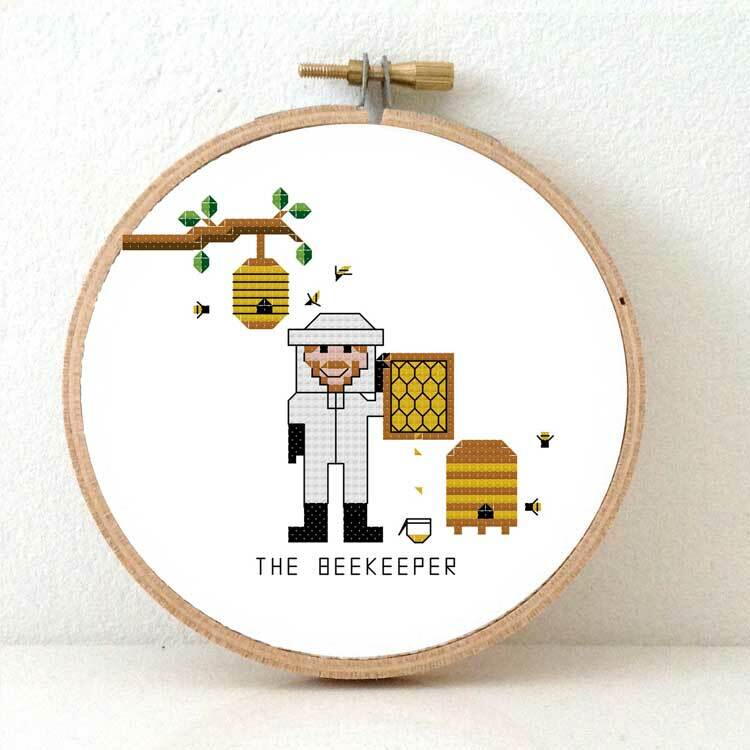 This cross stitch pattern features the “bee keeper”. 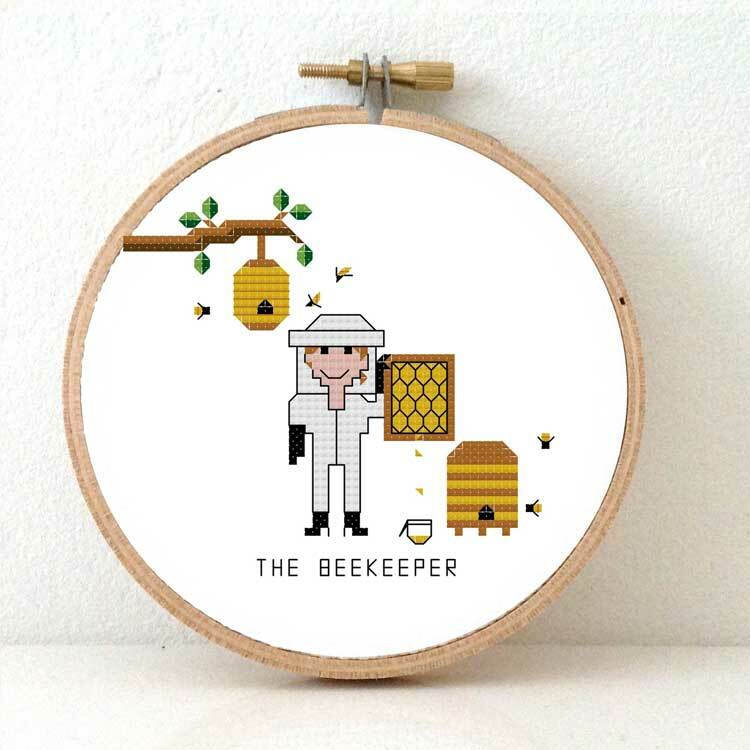 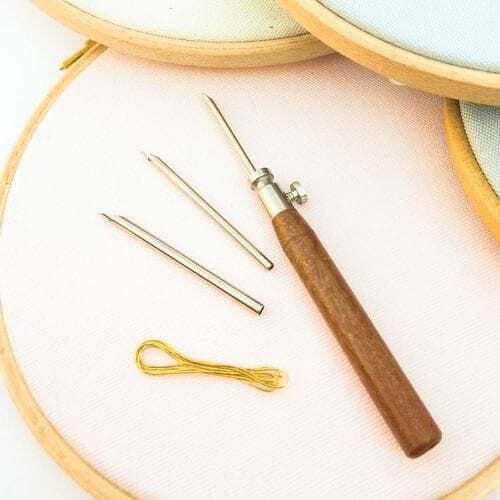 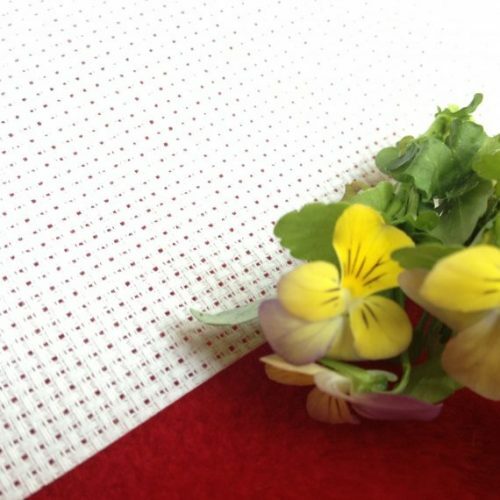 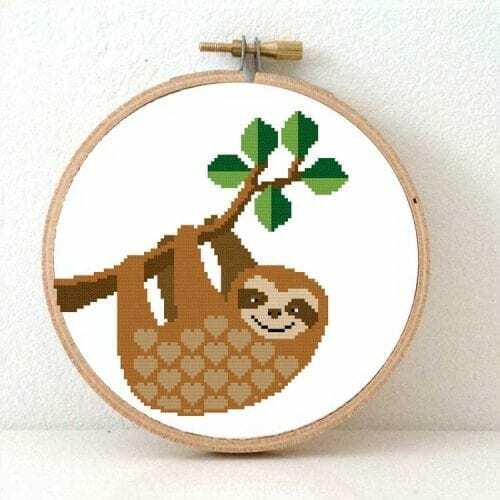 We include both a male and female beekeeper cross stitch pattern. They are those heroes saving our bees and sharing the honey with us.